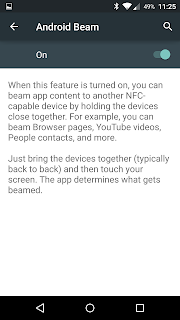 With the recent announcement of the OnePlus 2 which doesn't have NFC (Near Field Communication) I felt like I needed to revisit NFC and Android Beam. 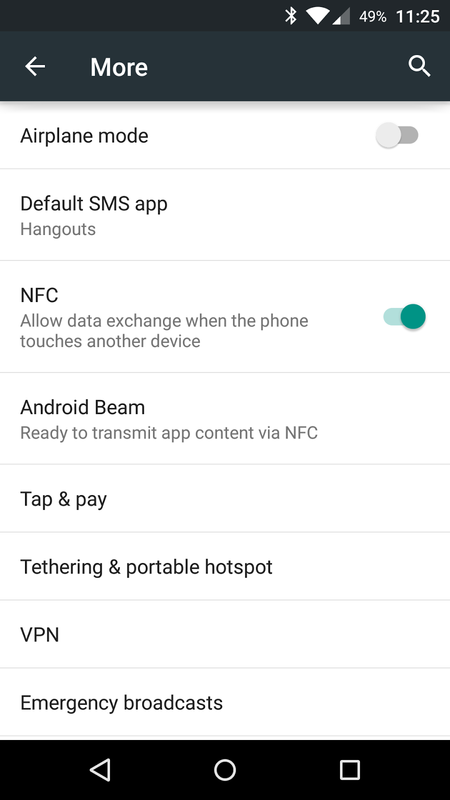 I've written about this technology previously and described the use cases but with all the grumbling about the lack of NFC on the OnePlus 2 I wanted to actually demonstrate how NFC and Android Beam work. 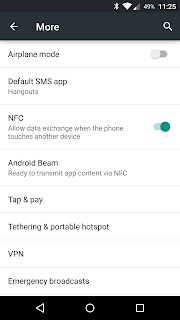 To turn on NFC and Android Beam go to "Settings". In the "Wireless and networks" section, tap on "More". Tap on "NFC" to enable it. 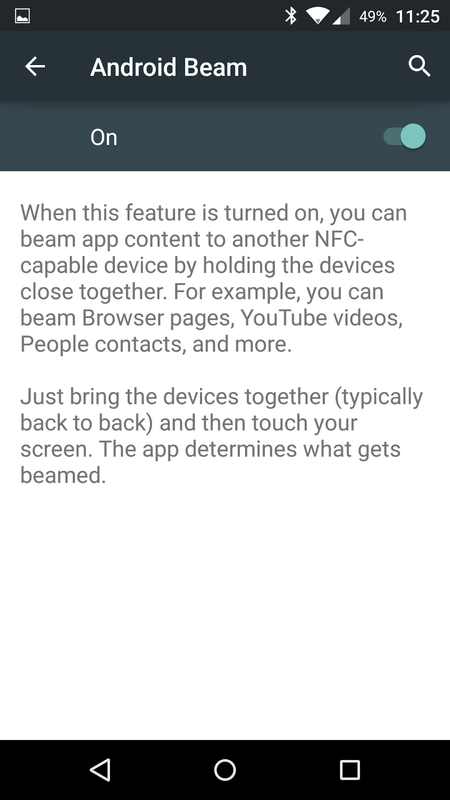 Android Beam will show "Ready to transmit app content via NFC". This function isn't limited to Google Maps. For example if you have a web site up in your browser on one phone and tap two phones together the URL will be sent to the second phone and it will open in the browser on the second phone. Android Pay, successor to Google Wallet, also uses NFC. 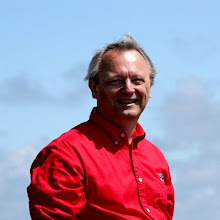 Here's my post on Google Wallet. It was written before the announcement of the iPhone 6 with Apple Pay. The proliferation of NFC ready cashier terminals has accelerated with refresh of terminals due to the upcoming EMV transition. Enjoy! Unless you have a OnePlus 2. Or an iPhone.